Autodesk is constantly working to gather customer data to drive yearly improvements to their products. 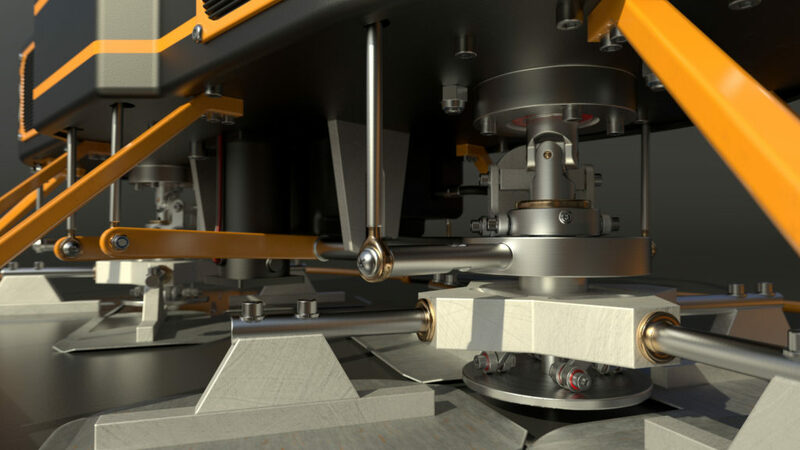 Customer driven improvements from the Autodesk Knowledge Network and Autodesk forums have helped to drive some exciting changes to the new Inventor 2020. Some of the main design enhancements within the Sheet Metal part environment include more options for identifying and selecting sketch geometry, including closed loops. In addition, sketch blocks now display in relation to their consumed features. One of the most existing changes is the ability to create flat shapes from more complex geometries with the brand new unwrap command. For shapes that could not be previously flattened within the Sheet Metal environment can now be flattened using the unwrap command. This command has options for specifying sides to remain straight or holes to remain circular. This expands the ability to create sheet metal designs for more complex designs. Another key update is the fresh new look for the Inventor 2020 user interface which includes new property panels with the aim at helping to reduce picks and clicks. Some newly added property panels including the extrude, revolve, sweep, and thread commands which aim at increasing productivity and flexibility within these commands. Many of the frame generator enhancement came from user requested updates including updates to in-canvas manipulations which allow you to place, offset and rotate selection and make it easier to visualize the orientation of frame members. Updates to the notch command to include custom profiles and trim command allow for even greater flexibility within your Inventor Model. In addition, custom endcap families has been added to the content center library to increase future design efficiency. Like Inventor 2019, Autodesk is always working to improve integrates with non-native CAD data. Inventor 2020 continues to work with tools like Solidworks and has expanded translation connections which allows users to leverage CAD files from many different sources. In addition, Autodesk has made it easier to connect with Fusion 360 to bring your generative design workflows into inventor 2020. Users can now reference Fusion 360 files within Inventor, eliminating the need for import/export. This means a change made within a Fusion 360 model will automatically update everywhere it is referenced saving time and creating a more seamless workflow. Join our What’s New in 2020 Autodesk Virtual Academy (AVA) series to learn more about the updates to AutoCAD, Inventor, and Vault, directly from the Product Managers themselves. You can sign up here! 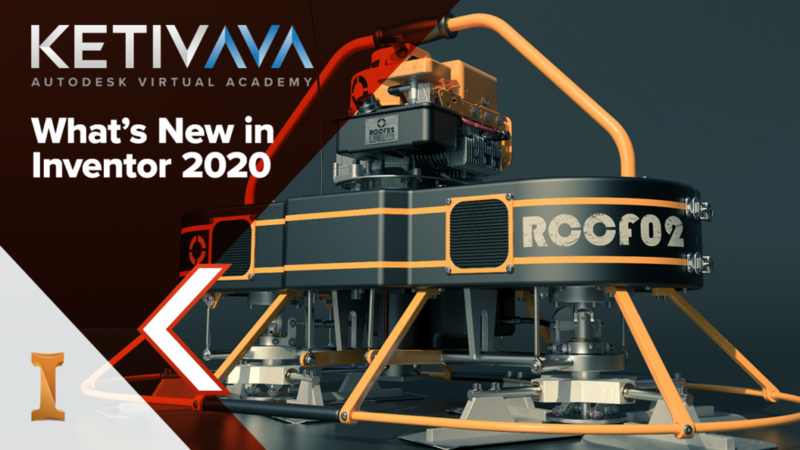 Take a look at the full Autodesk Virtual Academy video on Inventor 2020!